How to Clean FileRepository Folder in DriverStore? 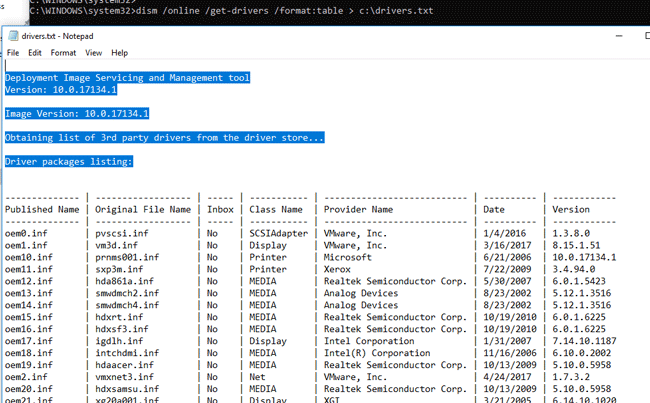 Home / Windows 10 / How to Clean FileRepository Folder in DriverStore? While cleaning up disk on Windows 10, you can notice that folder FileRepository started taking up too much space (and often it’s a GBs of free space!) and won’t be emptied by using standard cleaning tools. 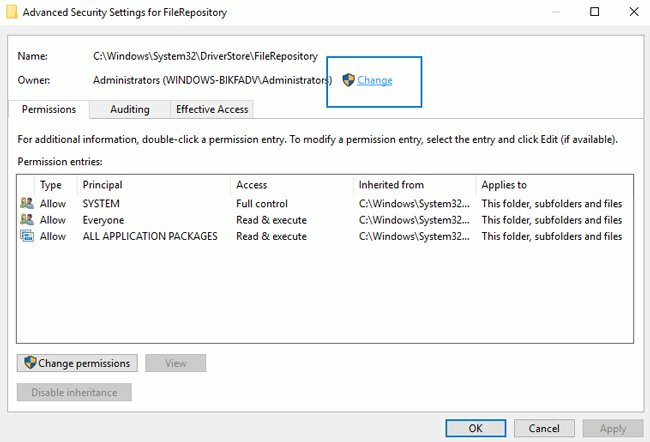 In this instruction we will take a closer look on what FileRepository folder is, what does it contains and can we safely delete this data to free up some space. 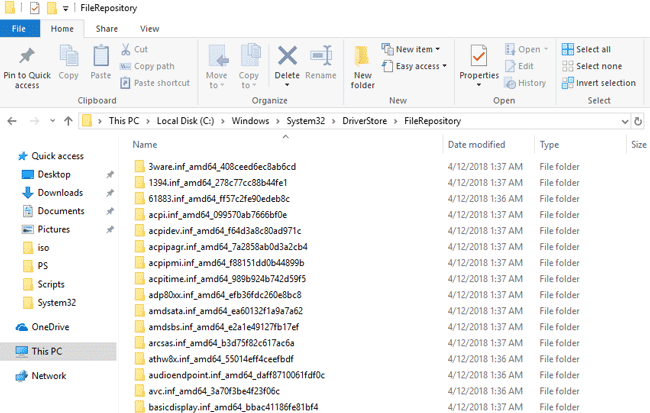 Folder FileRepository contents copies of device driver packages that are ready to be installed. The Staged Drivers located in DriverStore and can be installed without Administrative privileges. As you can see, the folder contains many subdirectories, in the name of each the name of the driver’ inf file is specified. While updating drivers by OS or manually, the old drivers can be stored at this folder, they might be used to roll back the driver later. That’s pretty useful, but these files also occupying a lot of free space. 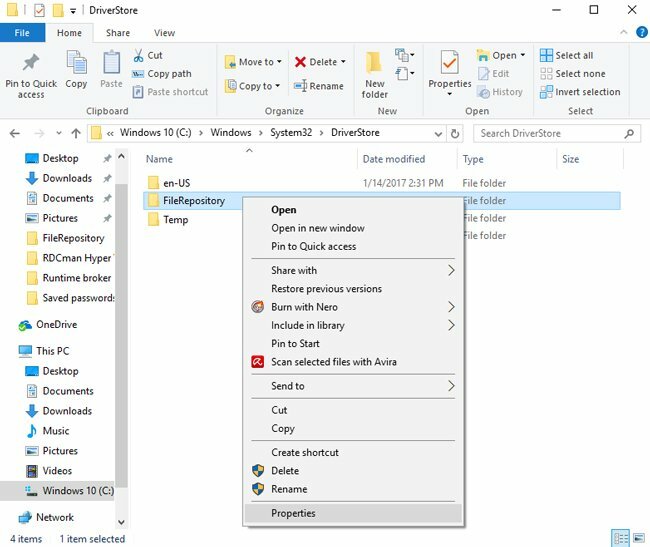 Basically you can delete all of the folder contents in Windows 10 – but this might be unsecure, and you might face with errors, crashes etc. The most common situation is when tens or thousands of GBs of disk space is occupied by folder DriveStore — it contains a lot of driver update files for NVIDIA and AMD graphics cards, Realtek sound cards, and, sometimes, regularly driver update files of the plugged-in devices (printers, scanners etc.). 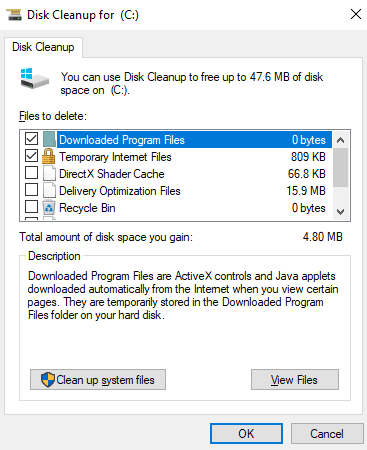 You can drastically reduce the size of the folder FileRepository by deleting files with old drivers (even if you only remove the old video card drivers). Important. As a precaution, we strongly recommend creating a restore point first before deleting any of the files. 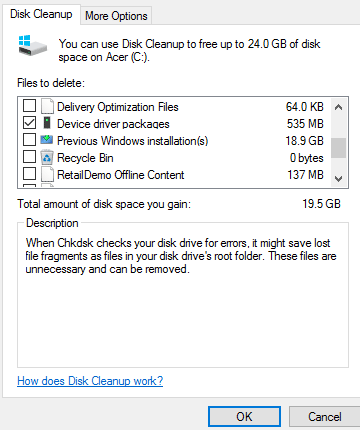 Windows 10 has a built-in disk cleanup tool that can also remove old unused drivers. 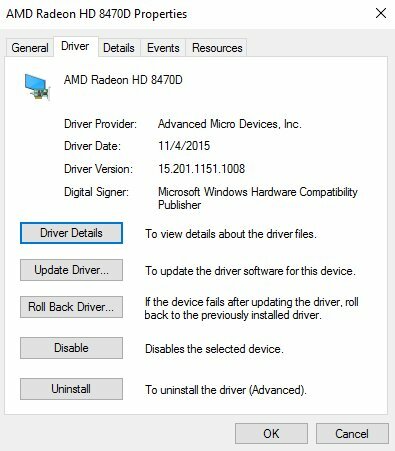 Select the Device driver packages option and click OK to start up the drivers clean up. However, this method of cleaning the FileRepository folder is extremely inefficient. It is unlikely that you will be able to reduce the size of the folder by more than 30-100 MB. Press Win and type in Command Prompt. Right click on it and run it as Administrator. Type in and the command pnputil.exe /e > c:\drivers.txt by clicking Enter. 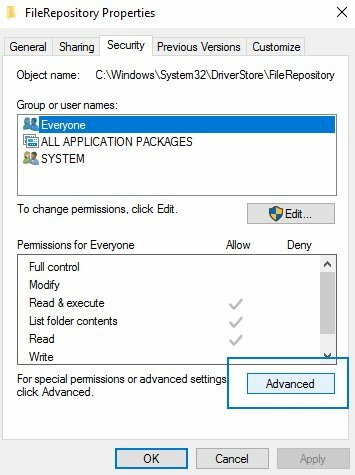 The command from step 2 will create a file drivers.txt on C: drive with the lists of drivers packages that is stored in folder FileRepository. 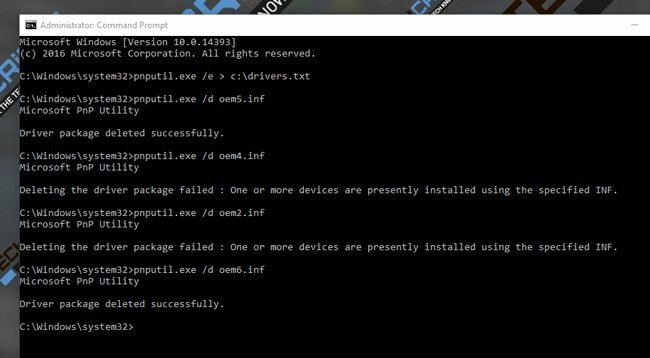 Now you can delete all unnecessary drivers with the help of command pnputil.exe /d oemNN.inf (NN — is a number of drivers file package from drivers.txt, as example oem07.inf). In case the driver is in use, you will see an error while trying delete it. READ ALSO: How to Disable Airplane Mode in Windows 10? 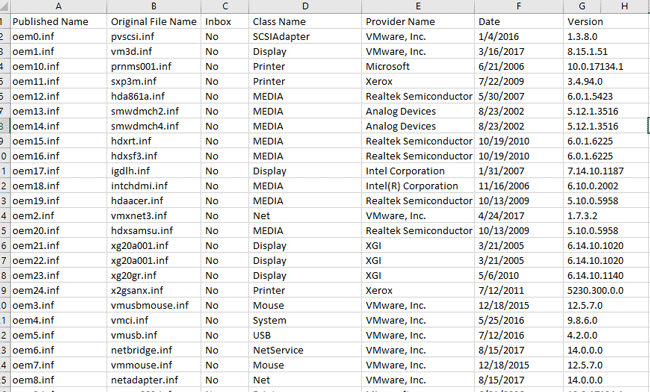 For your convenience, you can create an Excel table with lists of all installed drivers, find duplicates of the same driver and sort them by installation date and/or driver’s version. It is advisable to keep the system with only the most recent version of each driver. Now you can remove the old drivers using the pnputil utility as described above. 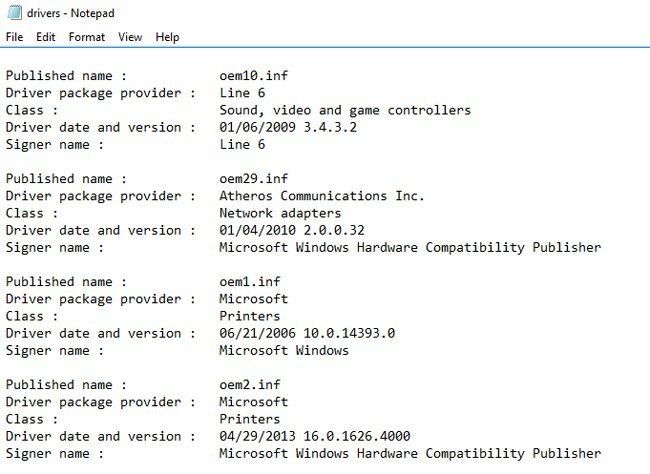 We recommend you to delete old graphic card’s drivers at first (in Windows 10 you can find info about current version of drivers in Device manager). You can delete older files; that won’t hurt your computer. Also you are free to delete old drivers for other connected devices (printers, scans etc.). 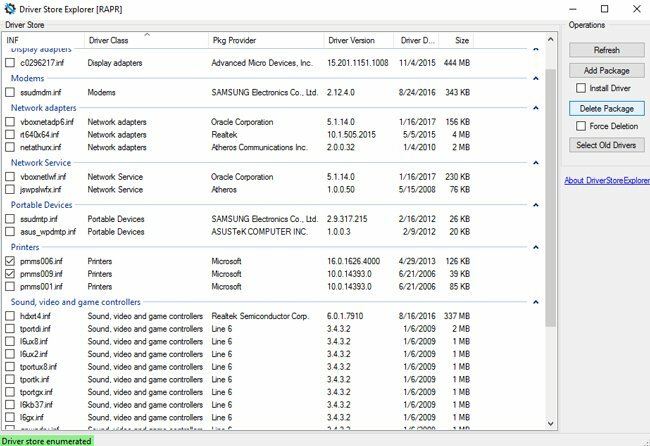 It is not recommended to delete unknown system device’s drivers (like Intel, AMD and others). After removing the drivers, restart your computer. If after the system boot some devices will have the description Unknown device with a yellow icon in the Device Manager, such drivers needed to be downloaded and installed manually or using the automatic driver update feature. After the finish check the DriverStore folder – what size does it have now? Most likely, it’s drastically reduced. The task described above can be also performed with the help of Driver Store Explorer (RAPR) utility, here is a link to download. 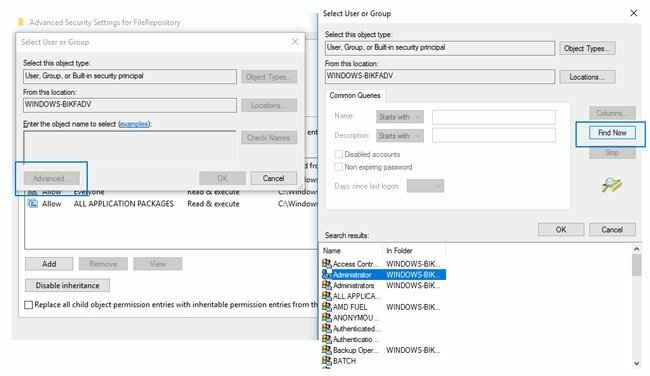 Run the program with Administrative privileges and press Enumerate. After that, you need to choose packages to delete. Check on them and press Delete Package (drivers that is used by system at the moment won’t be deleted in case you didn’t checked on Force Deletion option. Tip. You can choose old drivers automatically by pressing Select Old Drivers button. How to Clean FileRepository Folder Manually? Important! Implementing of these instructions can cause crashes in Windows 10 and can damage your system! Do it only on your own risk! Go to folder C:\Windows\System32\DriverStore, right click on FileRepository folder and press Properties. Near Owner field click on Change. Type in your user name or click Advanced > Find Now and choose it from the list. Click ОK. 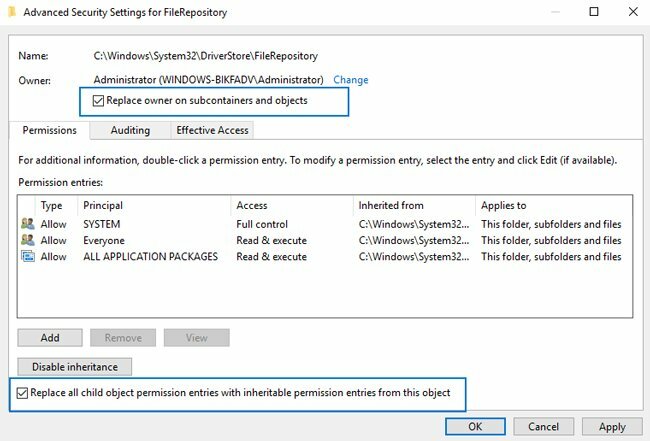 Check on Replace owner on subcontainers and Replace all child object permission entries with inheritable permission entries from this object. Press OK and confirm the operation. Now you will get back to tab Security. Click on Edit under users list. Press Add… > Advanced, find your account in the list and choose it. Set Full control permissions to it. Click ОK and confirm the changes. After finish, click OK.
Now the contents of the folder can be deleted manually (some of the files still cannot be deleted because they used by OS at the moment, you can skip them by clicking on the appropriate button). That’s all! Hope this was useful and helped you to free up some space by cleaning up FileRepository folder. How to Adjust Sound Volume Using Keyboard in Windows 10? How to Boost Windows Performance? Hi, I tried the Drive Explorer Tool, restarted the computer, everything seems to be working fine, the device manager doesn’t report any missing drivers, and the FileRepository folder is some 10GB slimmer now, which is great, BUT the C: drive still shows the exactly same amount of free space as before the clean up, which I don’t understand. Any ideas? it may be the recycle bin? It’s not in the recycle bin and not retained by restore either (restore points are turned off) . I thought the sectors may have got lost so I tried chkdsk but it didn’t help either. I googled and found out more people had the same problem but didn’t find any working solutions. Maybe the problem was access permissions but since the files are gone now I don’t think I can do anything about it.